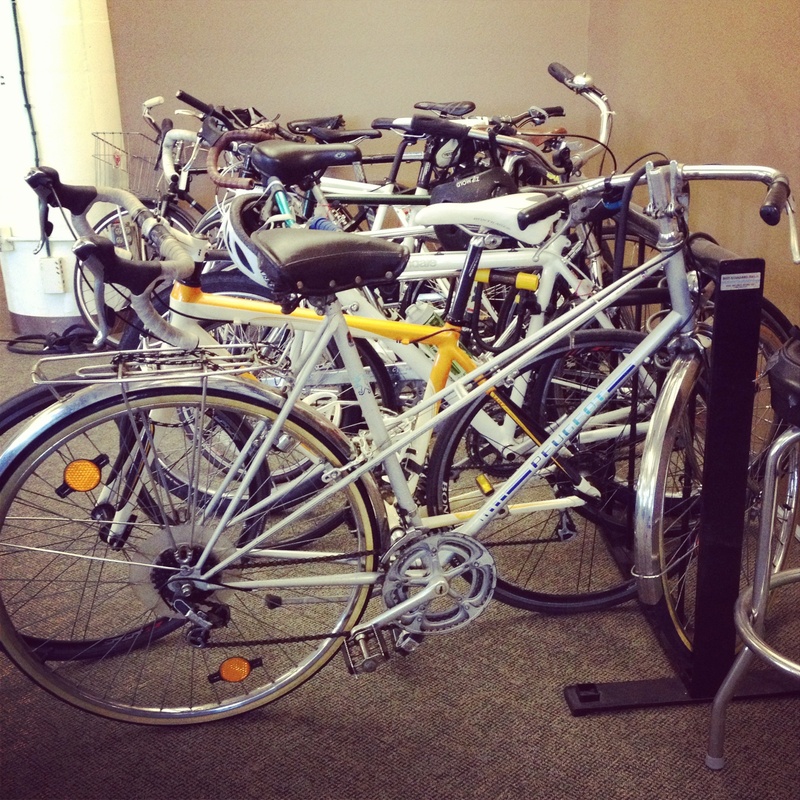 Since I’ve been contributing to Wired, confirmed they’re a big bunch of bike nerds and visiting their offices in San Francisco yesterday spotted the employee bike rack. Nerds for sure. Not seen here and I’ll upload later are the city whips, custom bikes, and sweet fixies in the office too. 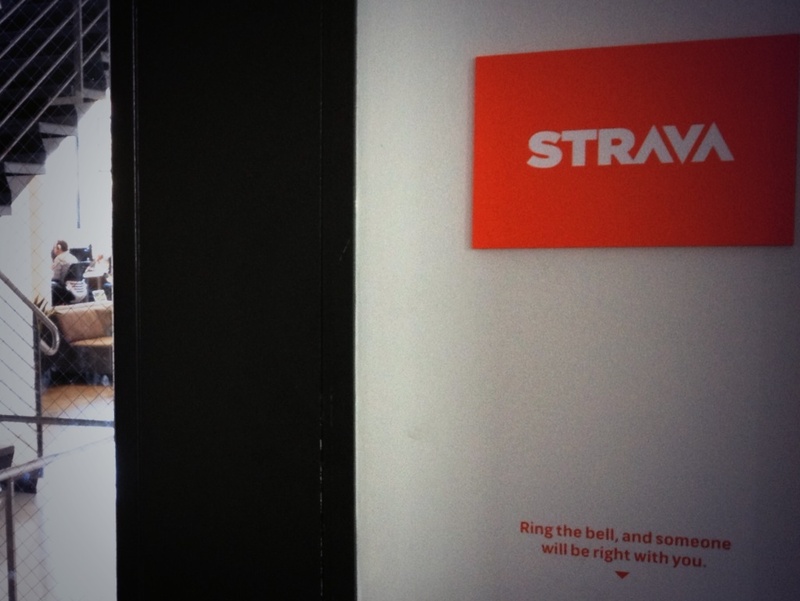 A floor below Wired is Strava and that’s a lunch ride I’d like to race, especially if the Reddit crew shows up too. They’re all in the same building. Just guessing here, but the competition for street sign sprints and San Francisco’s best segments just ticked up a notch.